This is just one year of Record Mirror. Many more issues will be added as time goes by. To see what will be available, visit my Music Paper Archive. Feel free to email sales@rockmine.com if there's something you specifically want. 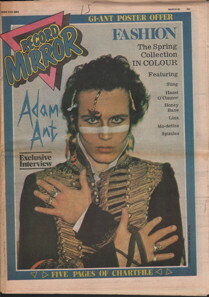 Record Mirror 1981-01-03. 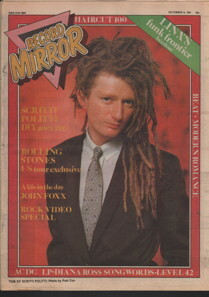 Record Mirror 1981-01-10. Record Mirror 1981-01-17. 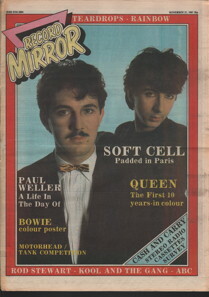 Record Mirror 1981-01-24. 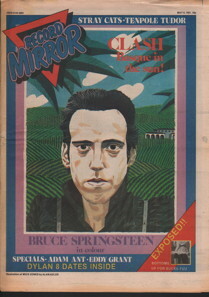 Record Mirror 1981-01-31. 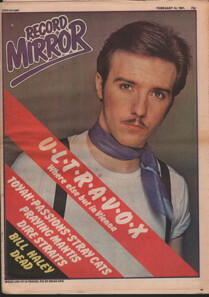 Record Mirror 1981-02-07. 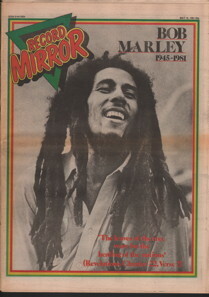 Record Mirror 1981-02-14. 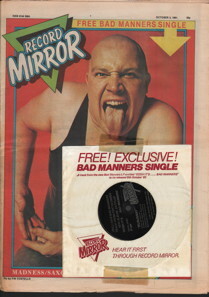 Record Mirror 1981-02-21. 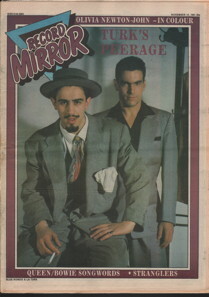 Record Mirror 1981-02-28. 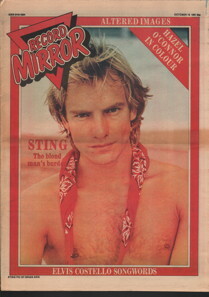 Record Mirror 1981-03-07. 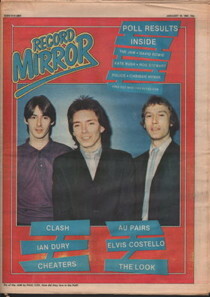 Record Mirror 1981-03-14. 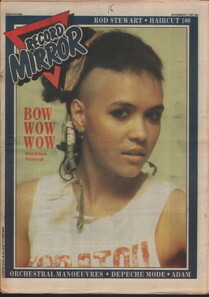 Record Mirror 1981-03-21. 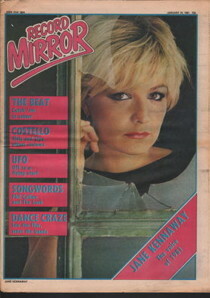 Record Mirror 1981-03-28. 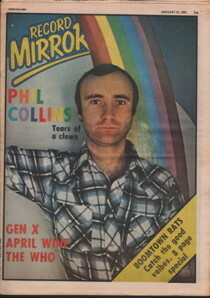 Record Mirror 1981-04-04. 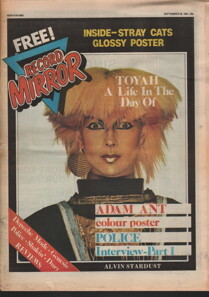 Record Mirror 1981-04-11. 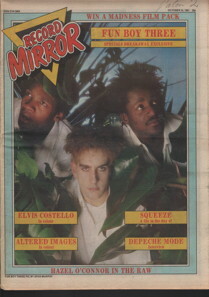 Record Mirror 1981-04-18. 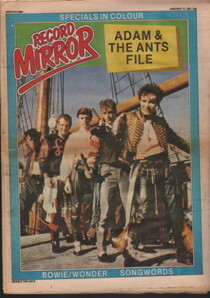 Record Mirror 1981-04-25. 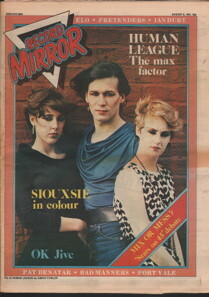 Record Mirror 1981-05-02. 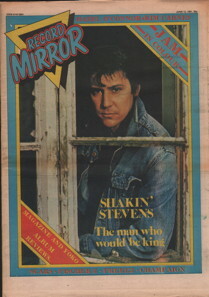 Record Mirror 1981-05-09. Record Mirror 1981-05-16. 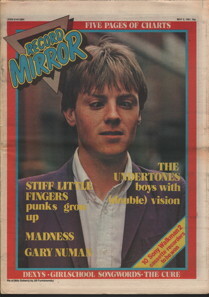 Record Mirror 1981-05-23. 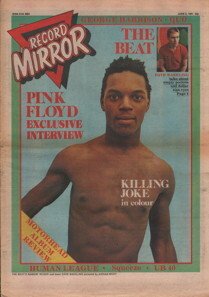 Record Mirror 1981-05-30. 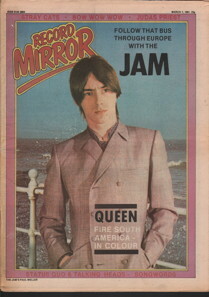 Record Mirror 1981-06-06. 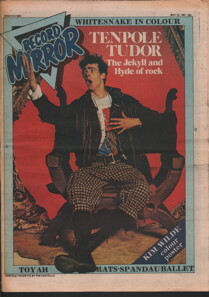 Record Mirror 1981-06-13. 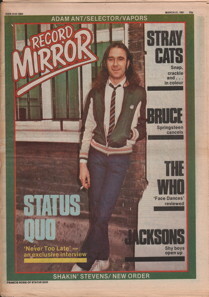 Record Mirror 1981-06-27. 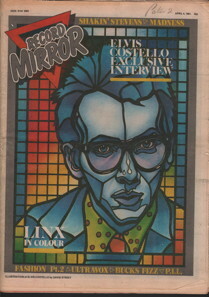 Record Mirror 1981-07-11. 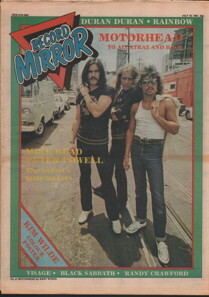 Record Mirror 1981-07-18. 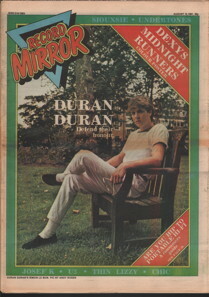 Record Mirror 1981-07-25. 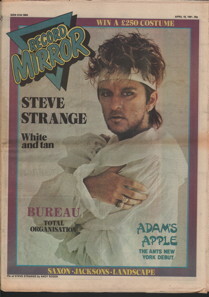 Record Mirror 1981-08-01. 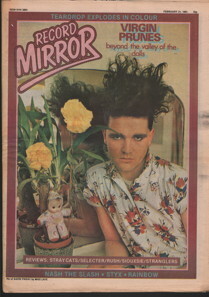 Record Mirror 1981-08-08. Record Mirror 1981-08-15. 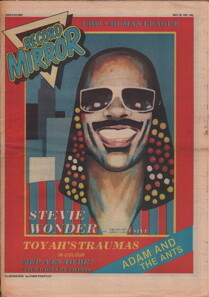 Record Mirror 1981-09-26. 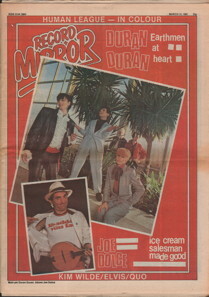 Record Mirror 1981-10-03. 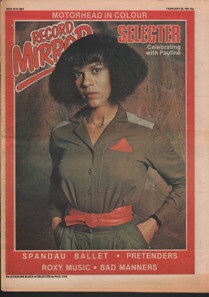 Record Mirror 1981-10-10. Record Mirror 1981-10-17. 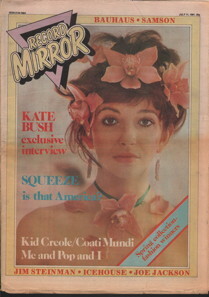 Record Mirror 1981-10-24. 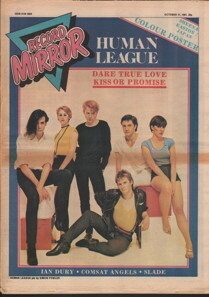 Record Mirror 1981-11-07. 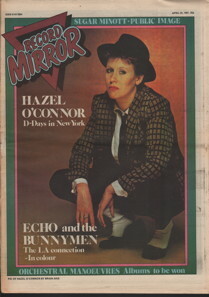 Record Mirror 1981-11-14. 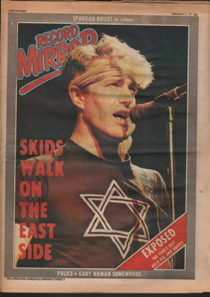 Record Mirror 1981-11-21. 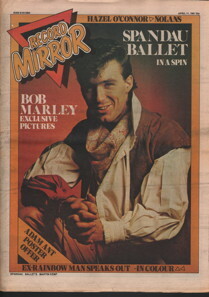 Record Mirror 1981-11-28. 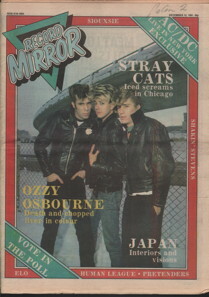 Record Mirror 1981-12-05. 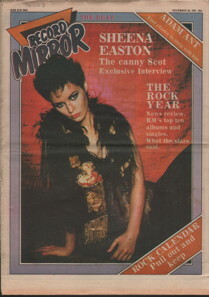 Record Mirror 1981-12-12. 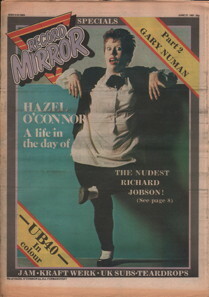 Record Mirror 1981-12-26.